Programs will try to accommodate students with identified special needs such as physical or learning disabilities. Since there can be a great variety of needs it is difficult to identify every possible situation. There are possibly added safety concerns for youth with physical disabilities operating tractors. 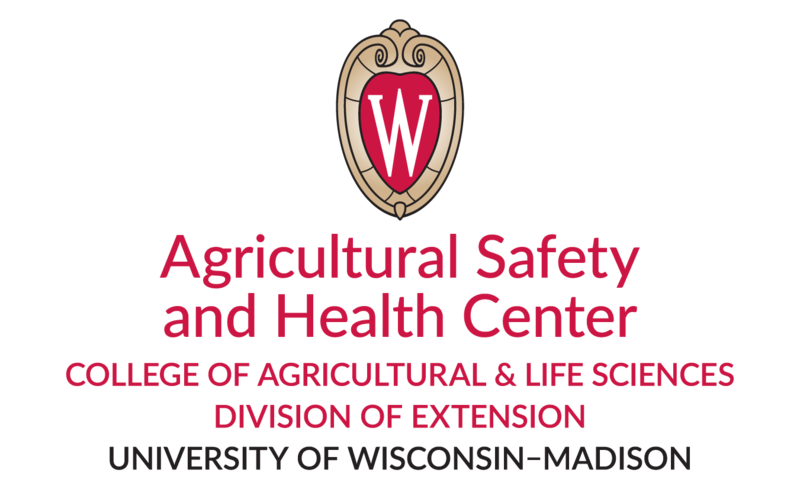 Please contact the Wisconsin Center for Agricultural Safety and Health at 608-265-0568 if you have concerns about a youth with a physical disability. We may recommend that the family works with AgrAbility of Wisconsin for assistance in accommodating the needs of the youth at the family’s farm. Youth who are physically too small to safely operate the controls or too young to comprehend and learn the materials are not considered to have special needs. Youth with identified learning disabilities needing assistance for the written exam may be read the exam. However, it is recommended that a parent/guardian does not read the exam to the youth.